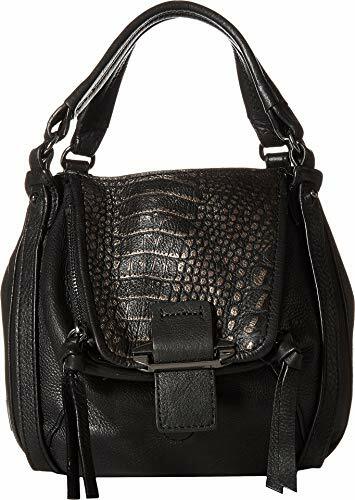 Kooba Women's Mini Jonnie Black/Metallic Black One Size | Accessorising - Brand Name / Designer Handbags For Carry & Wear... Share If You Care! With the Kooba® Mini Jonnie by your side, everyone will wonder where you got that dainty little handbag. 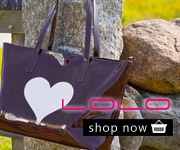 Exterior boasts metal decor and zipper pocket. Lined interior features a slip pocket.